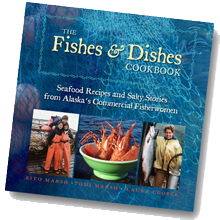 The Alaska Fish House's recommended reading for seafood preparation. A true chef can cook a great meal anywhere and with the simplest ingredients. When you’re out at sea, you may have access to copious amounts of fresh seafood, but there’s no corner grocer to help you out with the staples. 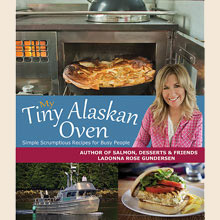 Commercial salmon fisherman LaDonna Gundersen found inspiration from the cozy galley of the 32-foot LaDonna Rose, a boat she owns with her husband, Ole. 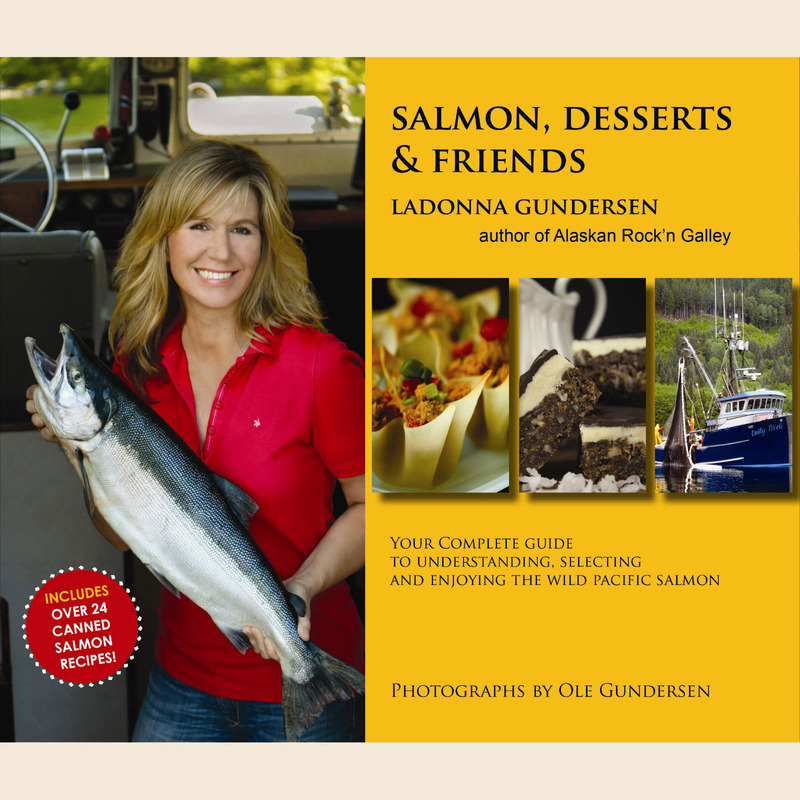 Gillnetting for wild salmon in Southeast Alaska for two decades, and cooking at sea, has made LaDonna a fun and inspiring chef, as well as a great baker. 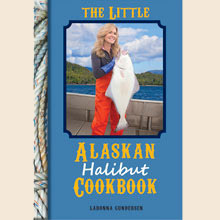 The pages of her cookbooks are filled with creative yet simple recipes fit for land or sea. 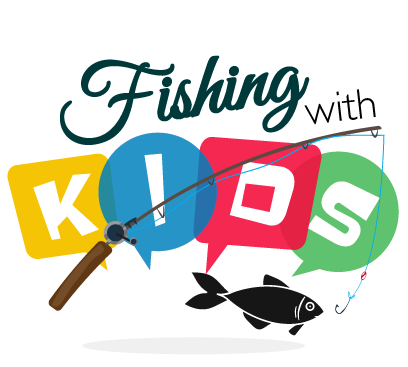 There are plenty of tasty options that will help you to stay energetic during the fishing season, but LaDonna also has a background in nutrition that has part led to a wide range of healthy, lighter dishes for slimmer days. With so much variety and accessible ingredients, it’s easy to see that this collection will be a resource for new recipes for years to come.. Husband and wife team Ole and LaDonna Gundersen put their fishing knowledge and their taste for seafood on the fast track to bring you quick, easy to prepare seafood dishes with striking results. 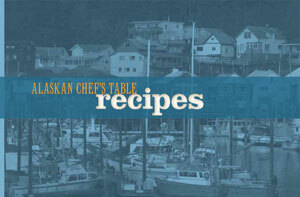 In celebration of home, family and friends, discover the wonder of Alaska one dish at a time. 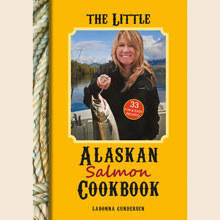 Alaskan fisherwoman, cookbook author and lover of salmon.